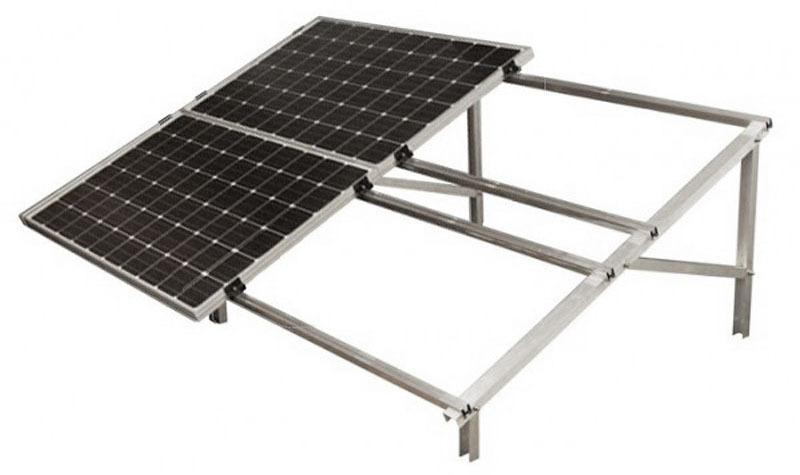 Tilt: 30 ° Ideal for solar field creation! 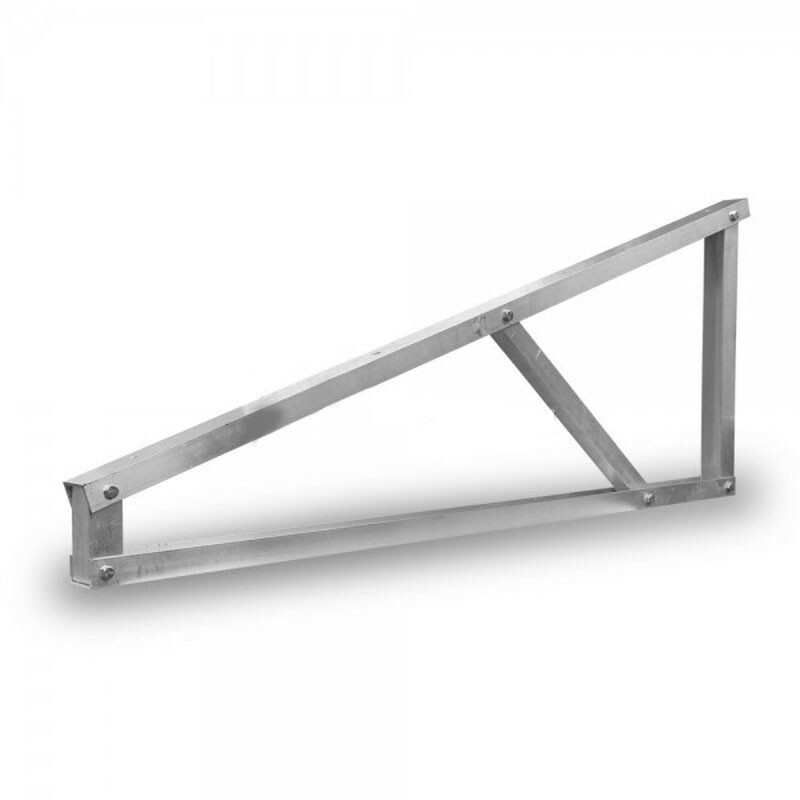 The structure consists of feet connected together by aluminum rails. Modular according to your needs, the possibilities of extensions of this structure are infinite. 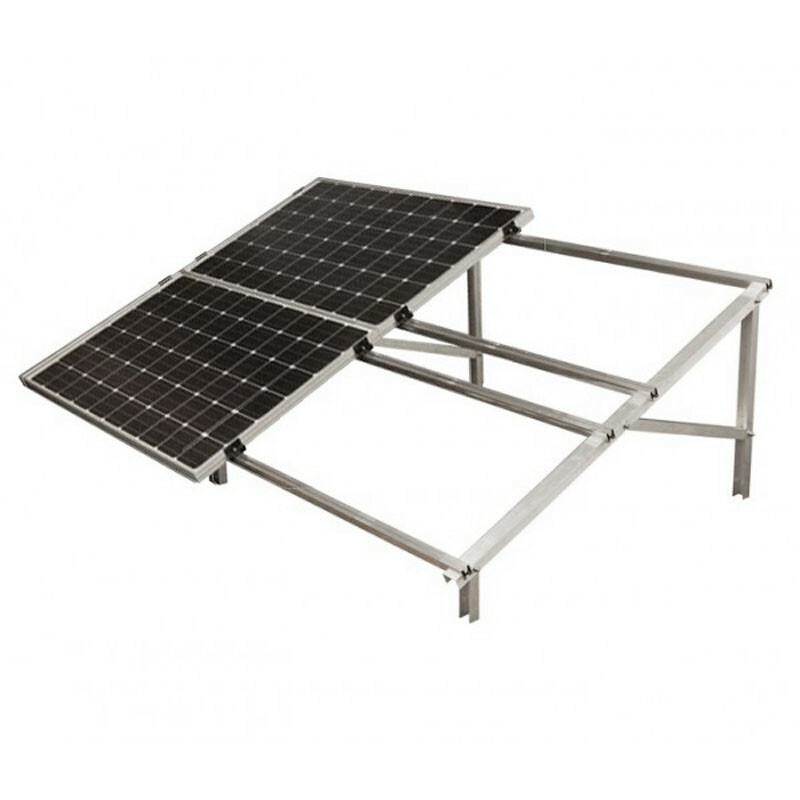 Ideal for creating solar field, simple, economical and ultra resistant (aluminum and stainless steel). The necessary bolting as well as the rail junctions (stainless steel) will be provided with the set according to your future structure.